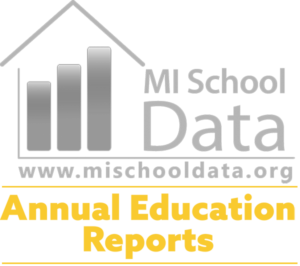 Find out MAPS news here! 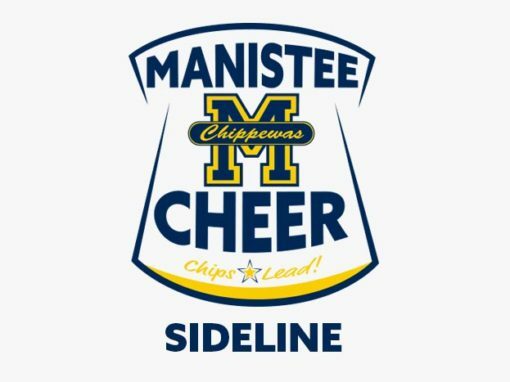 Manistee High School Athletics proudly partners with various local and regional media outlets. 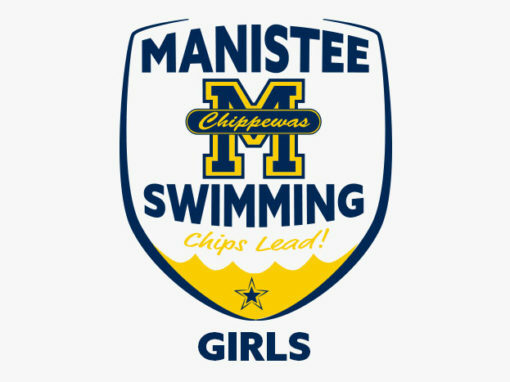 Frequently our athletic games are broadcasted on 101.5 - "name here". 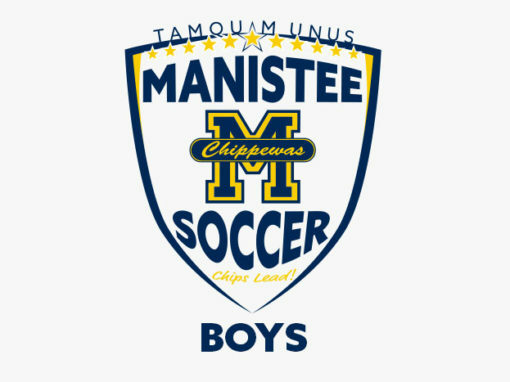 For recaps of our games across all of our sports, visit: ManisteeNews.com, the area's local news source for analysis and interviews. 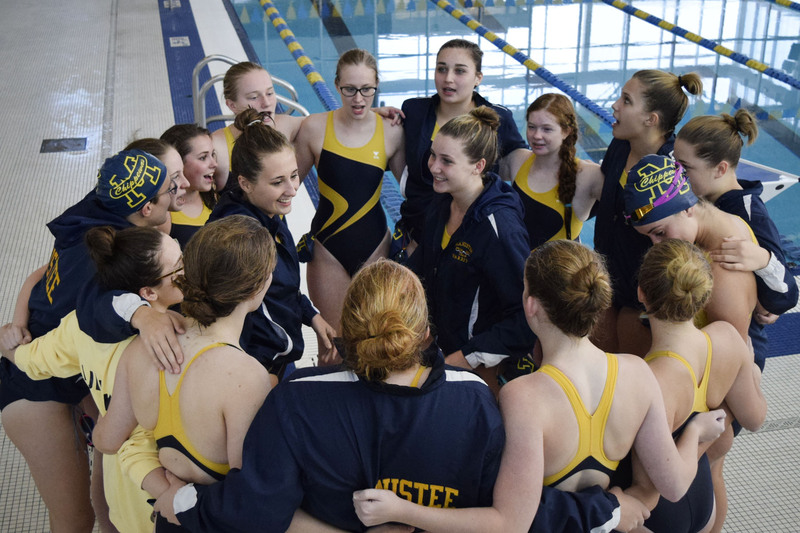 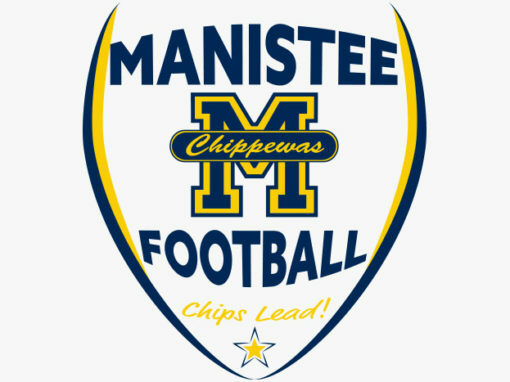 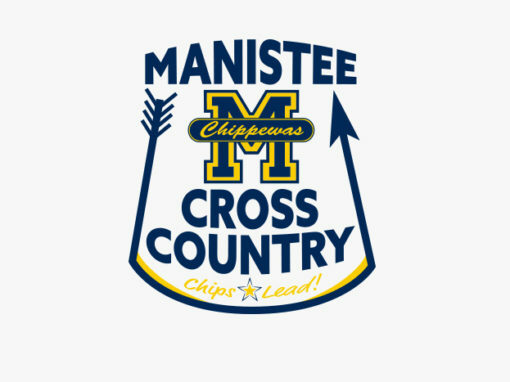 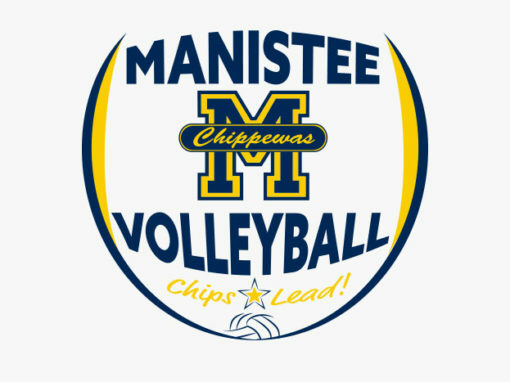 Manistee Chippewa 350 Club Athletic Boosters is a nonprofit organization whose purpose is to preserve, enhance and expand the total interscholastic athletic programs of Manistee High & Middle Schools. 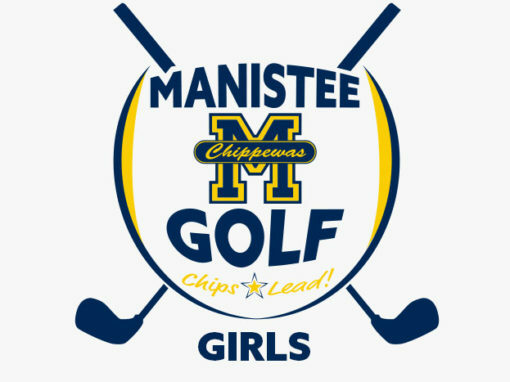 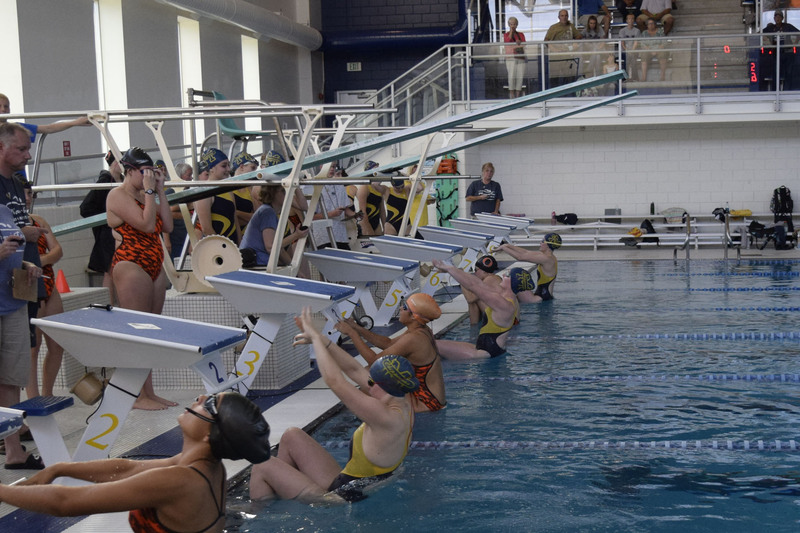 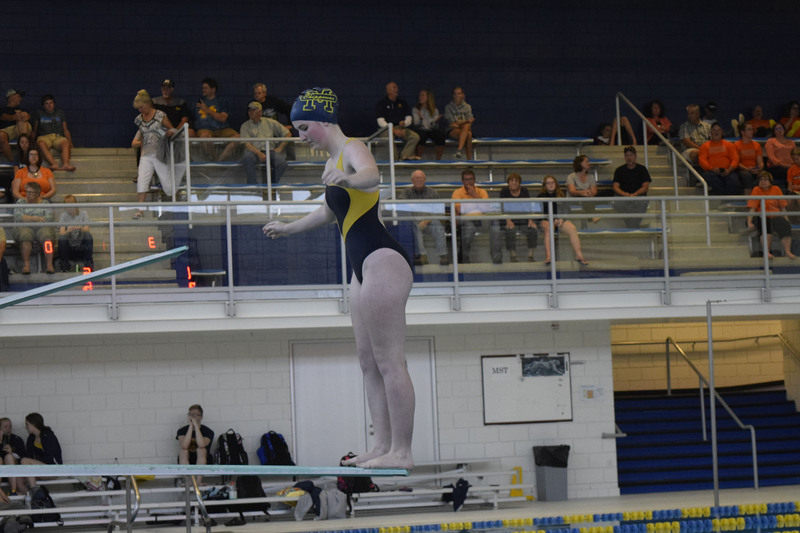 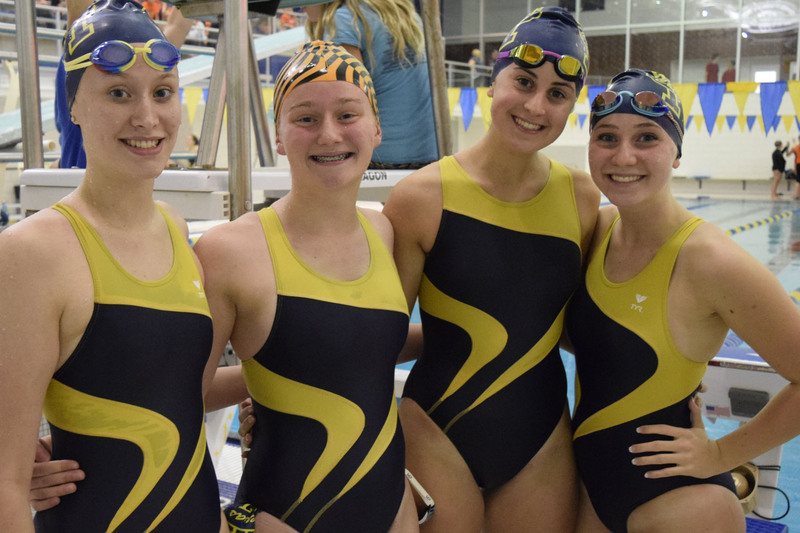 Manistee High School Athletics strictly adheres to the principals and directives of the Michigan High School Athletic Association, and is a proud league partner with the Lakes 8 Activities Conference.